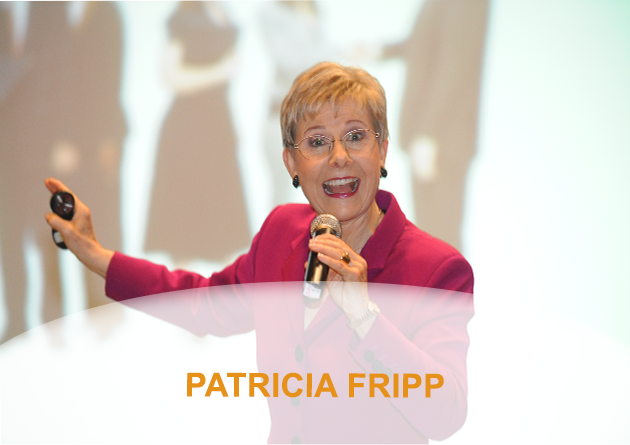 Patricia Fripp – Stories in Business Presentations. Patricia Fripp offers a couple of formulas about stories that will win stories in business presentations. She also illustrates with a story at the end of her part in a successful presentation. Businesses – same size and same compexity. People to people emotional presentations. Use words of happiest customers. What is likely to happen.